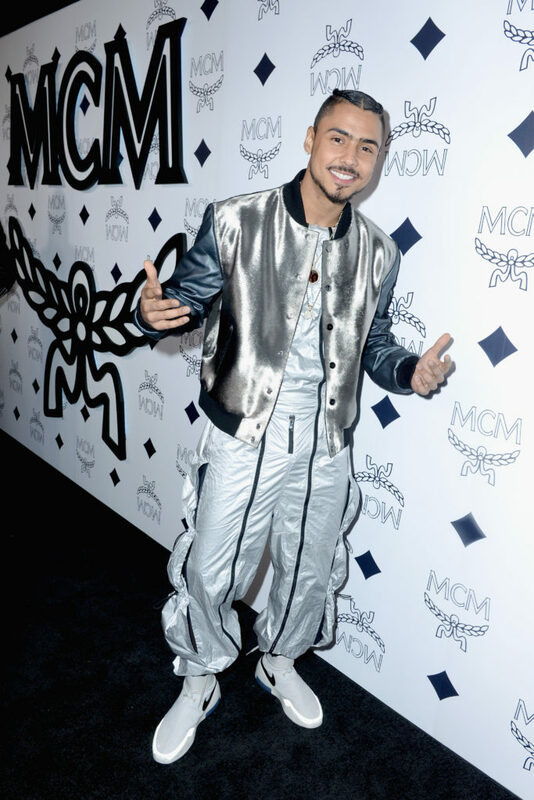 MCM celebrated the highly anticipated opening of their Global Flagship location on Rodeo Drive in Beverly Hills with an exclusive red carpet event. 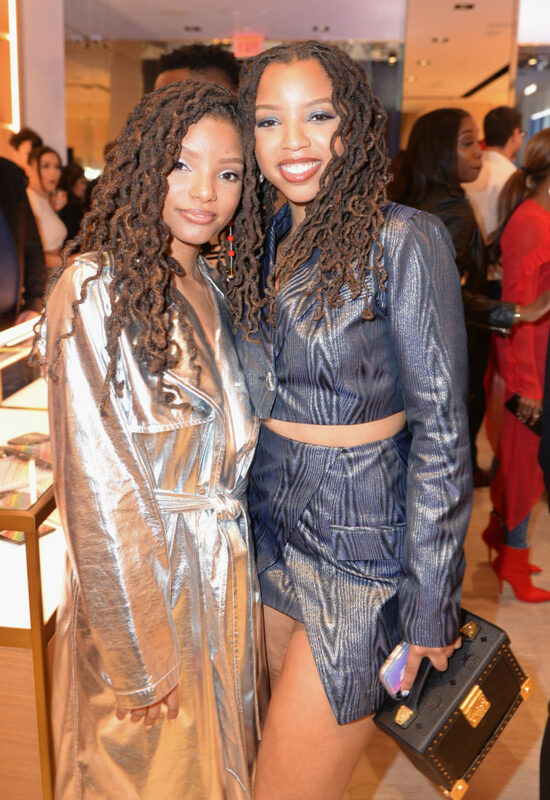 Style & Society’s Kinya Claiborne, along with LL Cool J, Chloe X Halle, Paris Hilton, Nicky Hilton Rothschild, Estelle, Bella Thorne, and Erika Jayne were in attendance. 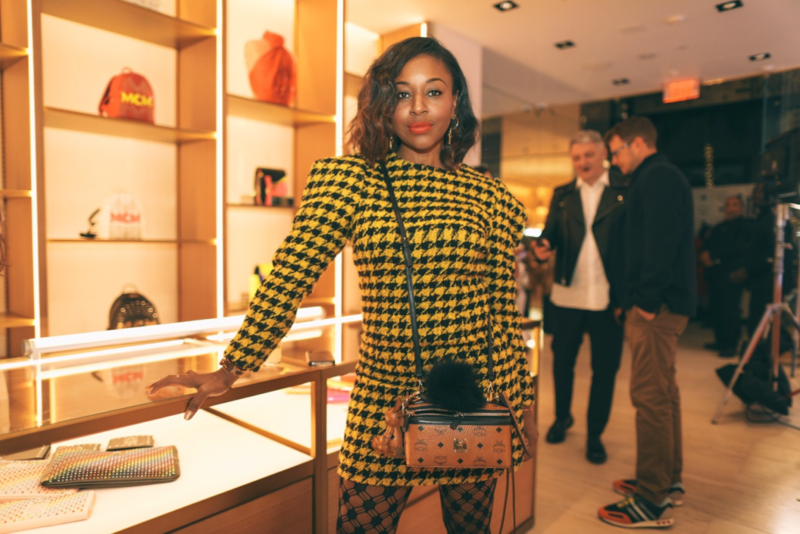 Upon entering the Flagship, guests were welcomed by Pepper, a MCM-branded interactive robot capable of greeting guests with a fist-bump and answering questions about the brand and event, which featured futuristic art installations and activations including an embossing station for MCM custom branded leather goods. 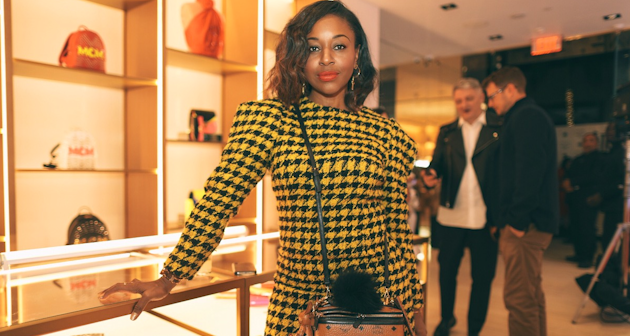 Additionally, guests enjoyed signature cocktails, bites from a custom menu curated by Chefs Jon Shook and Vinny Dotolo, and beats by DJ Trauma. MCM is currently distributed in 650 stores in 40 countries including Munich, Berlin, Zurich, London, Paris, New York, Hong Kong, Shanghai, Beijing, Seoul, Tokyo, Middle East and other countries.